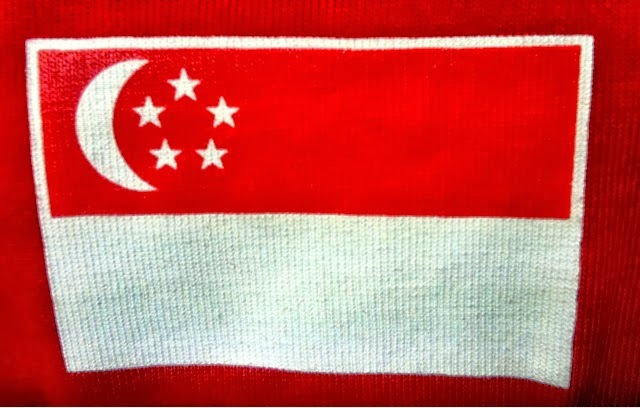 A chat with a buddy, who is a not sports fan, commented there's a lack of sense of belonging in Singapore nowadays that match involving the national team is unlikely to attract passionate crowds to back the Lions. That lack of sense of belonging he suggested is not merely because the mass public don't feel the sense of connection to those on field but the general society's sentiment on whole don't have that "feel" to this land. By that he opined when the general public are facing constraints and difficulties to carry on with their daily life with little space of luxury, how would one feel the "sense of belonging" towards this country amid those hardships, let alone throwing their weight behind "Singapore" during matches? He went on added it's not the skills of the players that win the games but it's how the crowds get behind the players to give that extra motivation to spur them on. And when that punch factor is absent from the stadium, how would we want bring the best out of the players? Think.